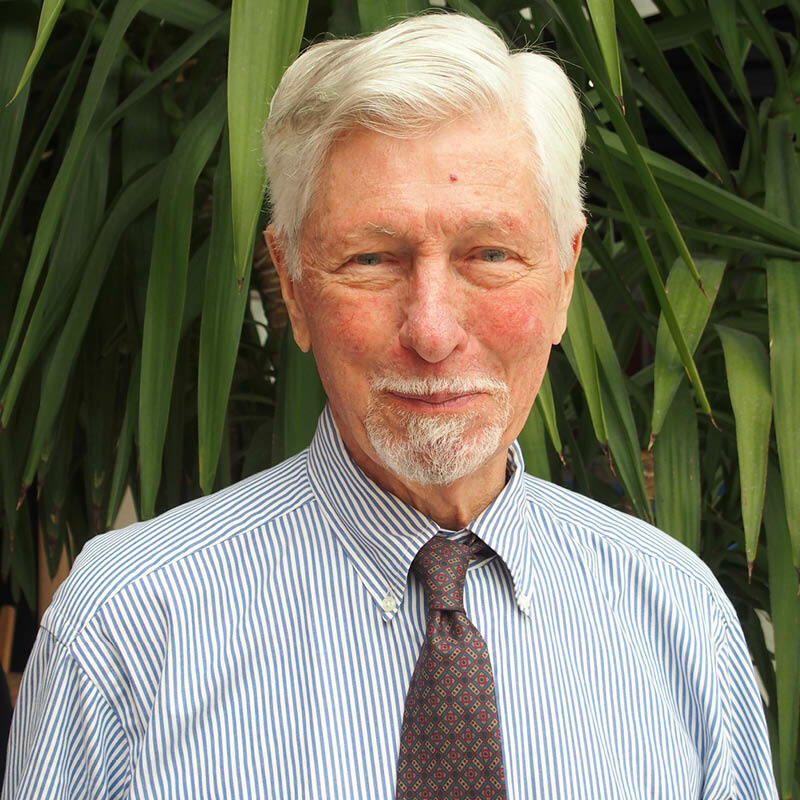 Geologist Donald Rusks tells us about his 60-year career in the petroleum industry and his adventures in hydrocarbon exploration across the world. Geologist and global hydrocarbon explorer Donald Rusk. Photo credit: Jane Whaley. Geologist Donald Rusk has analysed petroleum prospects from over 170 basins in an amazing 67 countries, in the process helping to discover 18 commercial oil or gas fields. He tells about his 60-year career in exploration. It is probably easier to ask Don Rusk where in the world he hasn’t looked for hydrocarbons than to ask him to list all the countries he has worked in during an oil industry career which has spanned six and a half decades. They circle the globe, from Greenland to Madagascar and from Morocco to Sumatra. Yet, perhaps surprisingly, geology wasn’t his first choice of career when he completed his national service in the US Navy in 1948. 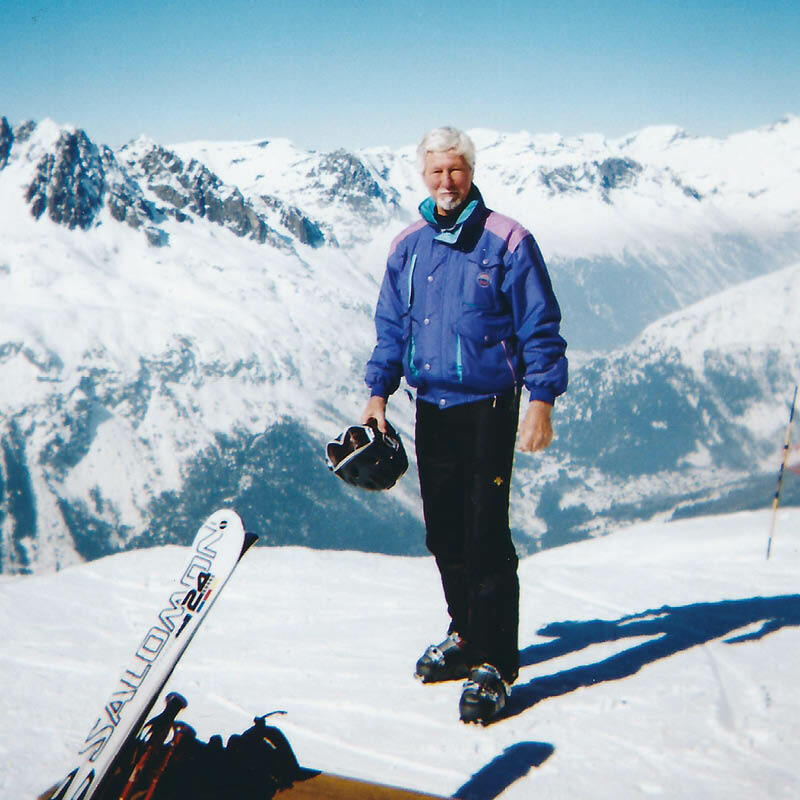 An enthusiastic skier since his student days, Don was actively skiing until well into his eighties. Photo credit: Don Rusk. 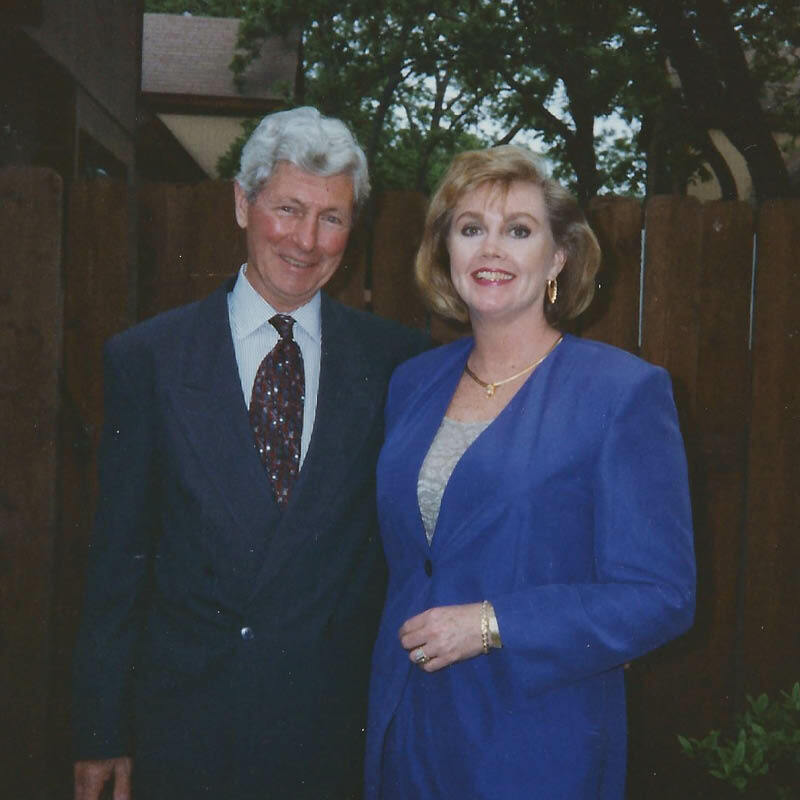 Travel was always one of Don’s ambitions, so after obtaining his degree from the University of Colorado in Boulder, he decided against further study and took a job in Venezuela with Creole Petroleum, part of Standard Oil New Jersey (now Exxon). Bitten by the travel bug, after three years in Venezuela Don resigned and headed for Europe, where he spent the next three years travelling from country to country – and skiing in the Alps. 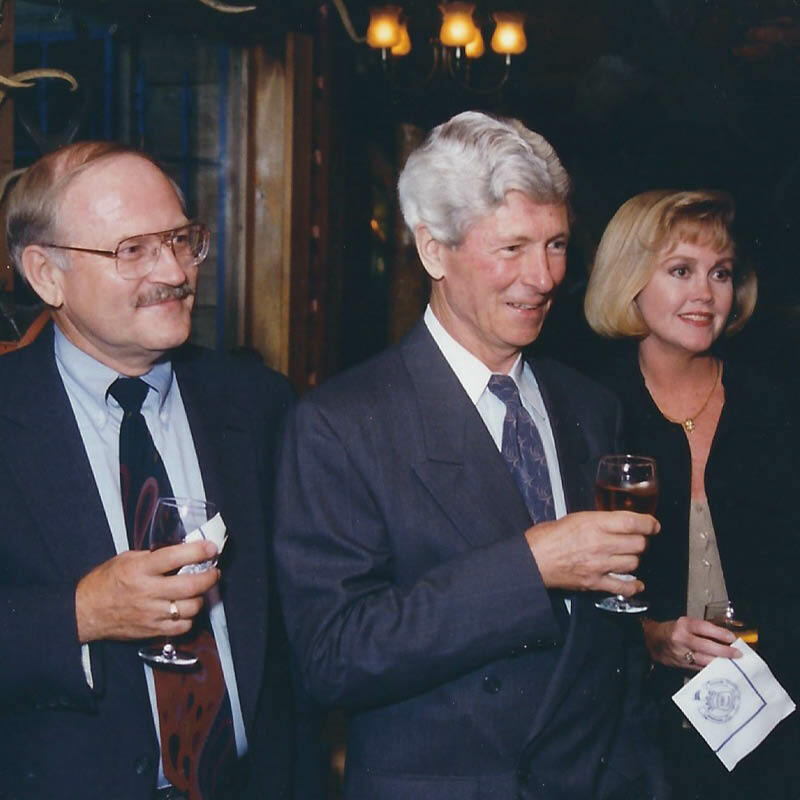 Don with his wife, Dayle, and Larry Luebke, geologist; a longtime friend at Amoco in the early ’80s. Photo credit: Don Rusk. Because he had voluntarily quit his job in Venezuela he could not go back to work for Exxon. However, Exxon Exploration V.P. Bill Wallis suggested he contact Chris Dome, who was setting up a new international oil company, affiliated with Standard Oil Indiana (Amoco). Don went to see him, explained his work experience in Venezuela, and was offered the job. “I considered the offer for a week and then said yes; and the next thing I knew, I was on my way to Libya and the desert! Chris Dome was exceptional at leasing highly prospective concessions, including, for example, in Egypt, Iran, Trinidad and the UK North Sea. When BP bought Amoco in 1998 about 90% of Amoco production, at that time, came from fields which had been discovered under Dome’s watch"
Don’s Libya assignment was followed by a transfer to Aden, Yemen, which was not as much fun! “There were no outcrops, and in addition moving seismic equipment and drilling rigs was extremely difficult. On the other hand, our camp was very good: adequate living, eating and working facilities for all expatriate and local staff. Our database for mapping prospects was basically regional maps and well data. Fortunately, we were able trade for many Caltex wells, because Caltex concessions, with six or seven oil fields, surrounded the Amoco blocks. However, after five dry holes, Amoco left Sumatra. It turned out to be too soon; within several years, four oil field discoveries were made in the area we left. 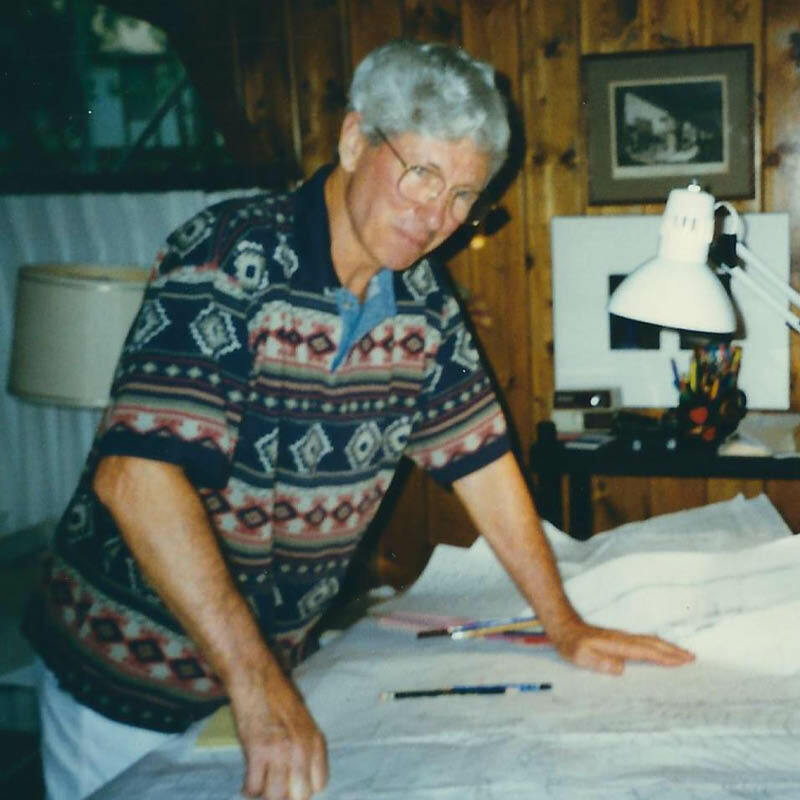 Don working with geological maps in his home office. Photo credit: Don Rusk. Having spent a year in London working on North Sea block evaluations and gas field reservoir studies, Don finally returned to the US, as a senior staff geologist in Amoco’s Chicago office. But the urge to travel had not disappeared, and by 1975 Don was back in London, heading up a New Ventures team, “this time with a wife and two babies in tow!” In this role he planned and managed exploration operations, projects, and new ventures in seven countries, covering large licences. He was supervising a professional staff of 16 geoscientists. Don with his wife, Dayle. Photo credit: Don Rusk. Masera Corp., an established producer of petroleum reports, funded the Libya report and provided Don and his staff with access to a huge amount of data. The study, published in 1992, included a comprehensive text and more than 200 enclosures, charts and appendices. It was very successful, selling about 35 copies (at $95,000 each!) and is still considered by many to be the definitive study on the petroleum potential of Libya. He has also undertaken general studies of Africa and the Circum-Mediterranean, including co-authoring a major evaluation and regional study of the nine basins offshore southern Tanzania, Madagascar, Mozambique and Comoros; a region he has visited several times since his first trip there in the ’80s. So with this wealth of experience in the industry, what tips would Don like to pass on? Also, he says that good middle management appears limited in many oil companies; often, they are just not getting the best out of their staff; probably a communication problem. 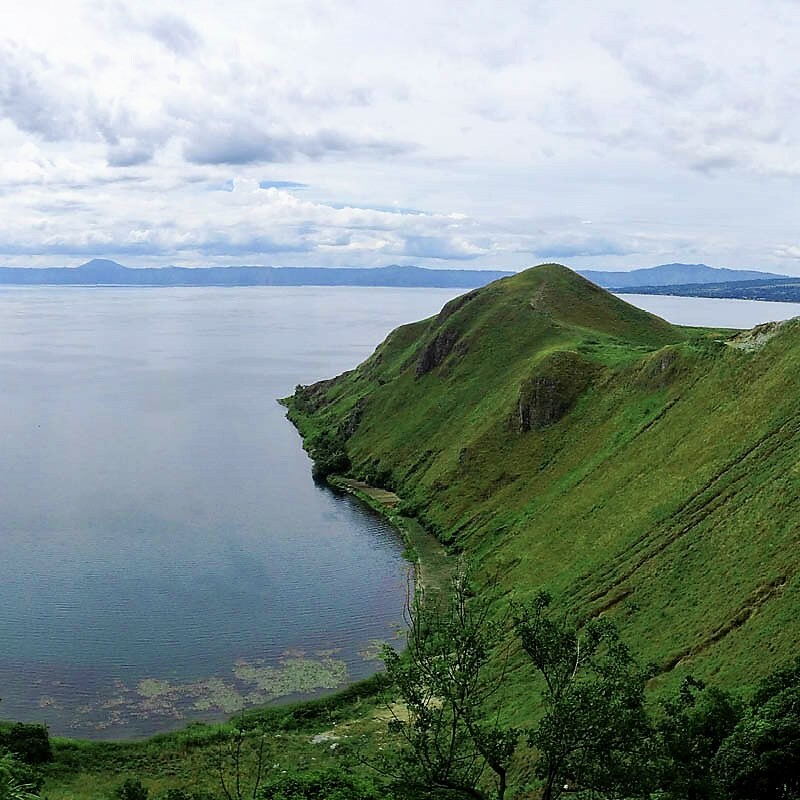 “Another thing I like to stress to all geologists is, when evaluating an area, do not ignore anything about the project that you are working on; everything must be looked into, including 20-year-old reports and old seismic,” he says. “Also, find out who else has worked on this data and see what they had to say. I am also a believer in field work wherever possible. Younger people will say to me ‘We’ve got great 3D seismic over that area, why do we need field work?’ But to successfully evaluate a new ventures area, you must use all the data and options available. Eni has made a new offshore oil discovery in Angola; exploration update offshore Angola. The Jameson Land Basin, East Greenland is one of the last remaining undrilled Atlantic Margin basins and a potentially world class hydrocarbon basin.